Believe it or not, but this wildflower is actually quite boring and nondescript when you see it from far away. Just an average stalk of white flowers on a thick stem. 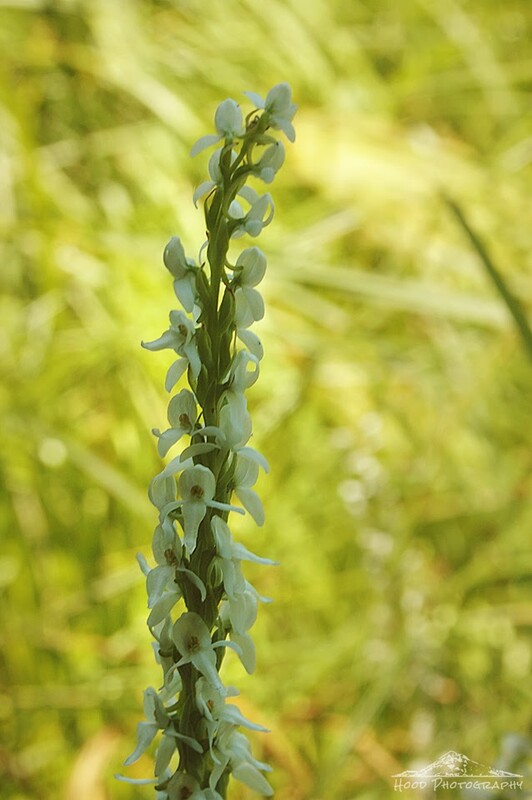 But up close, each little white flower is a gorgeous little orchid! I looked on my favorite wildflower identification site and found out that it is called the White Bog Orchid. very interesting plant, thank's for the informations. Think, it's a little wonder of nature, isn't it?! Sp precious- so perfect and yes so pretty. Always a pleasure visiting ♥ Your flower makes my heart sing :) Thank you again!